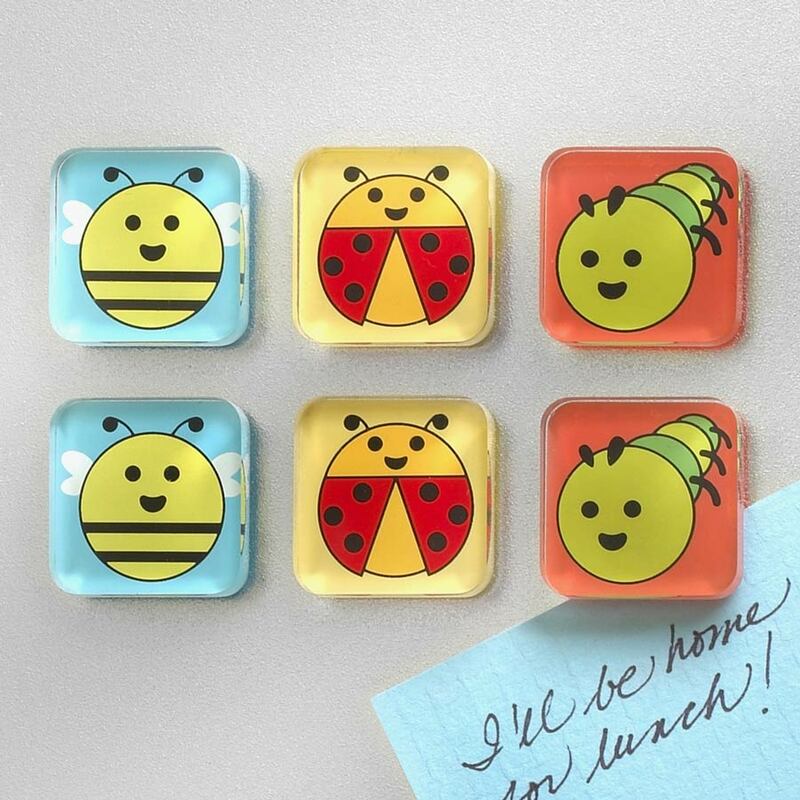 Pack of six acrylic magnets with cute and colourful designs. 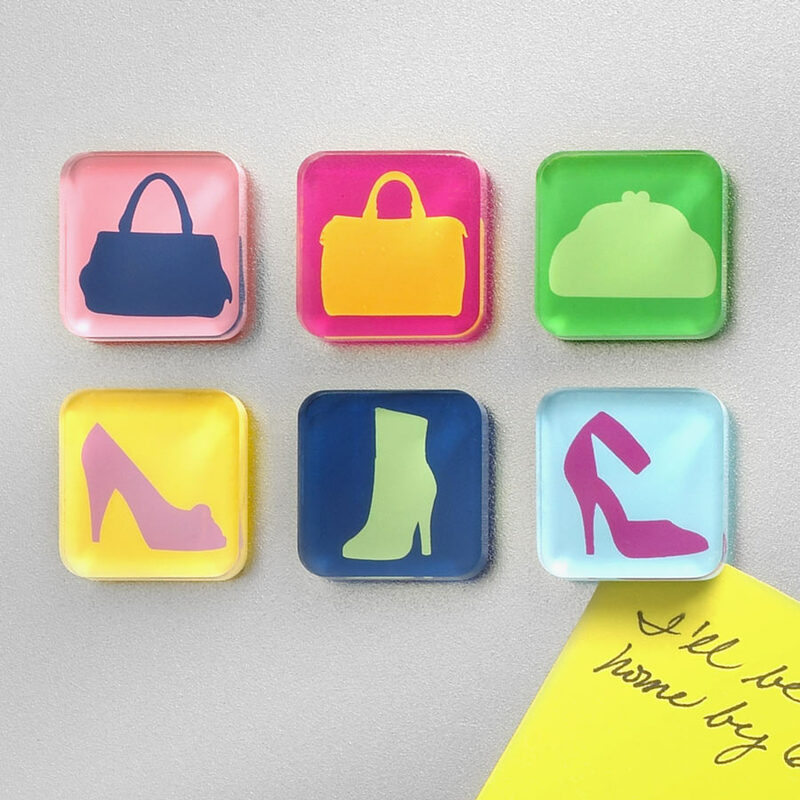 Choose between cupcakes, shoes and purses, footprints, and bugs … or choose them all! A fun way to brighten-up the fridge or magnetic noticeboards. Hold up notices, collect bills or proudly display artwork. 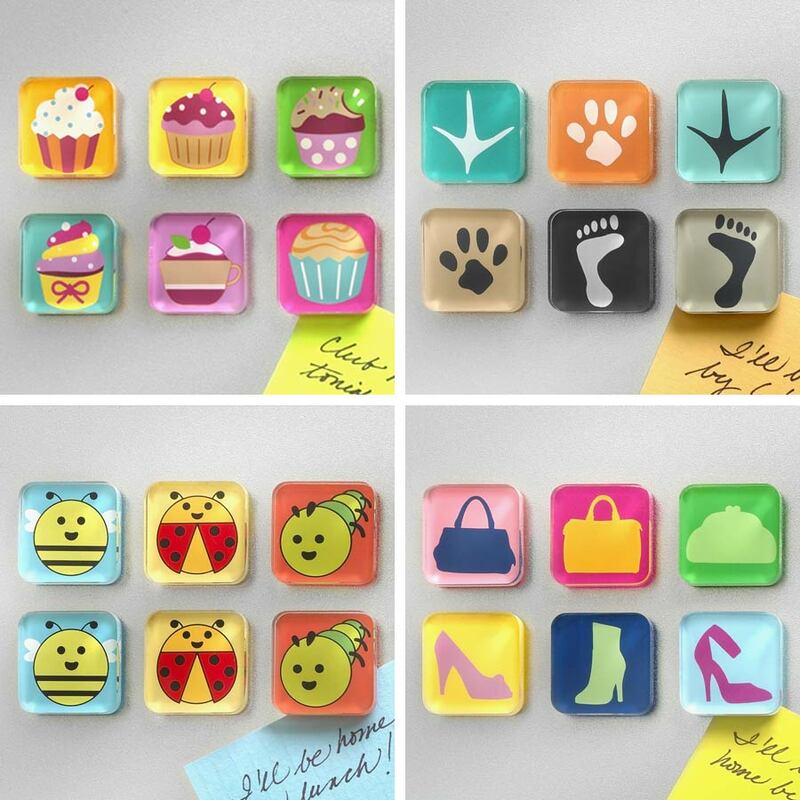 Brighten-up your fridge or magnetic noticeboard with these packs of six acrylic magnets by Spectrum. 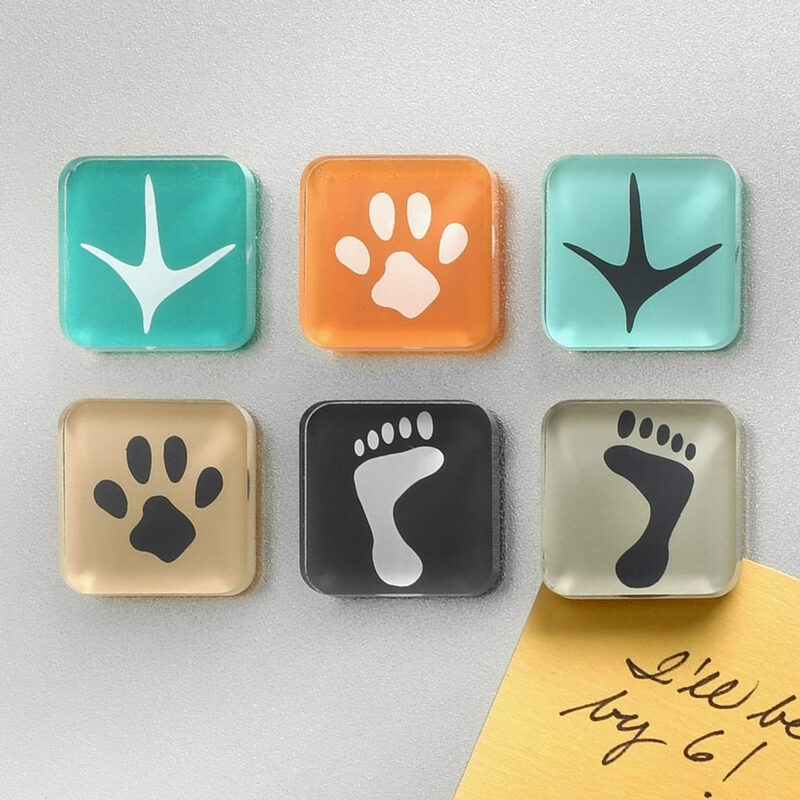 In four fun designs, they will help hold-up stuff you need at hand like notes, receipts, recipes or lists, and help improve the look of even the nastiest utility bill. 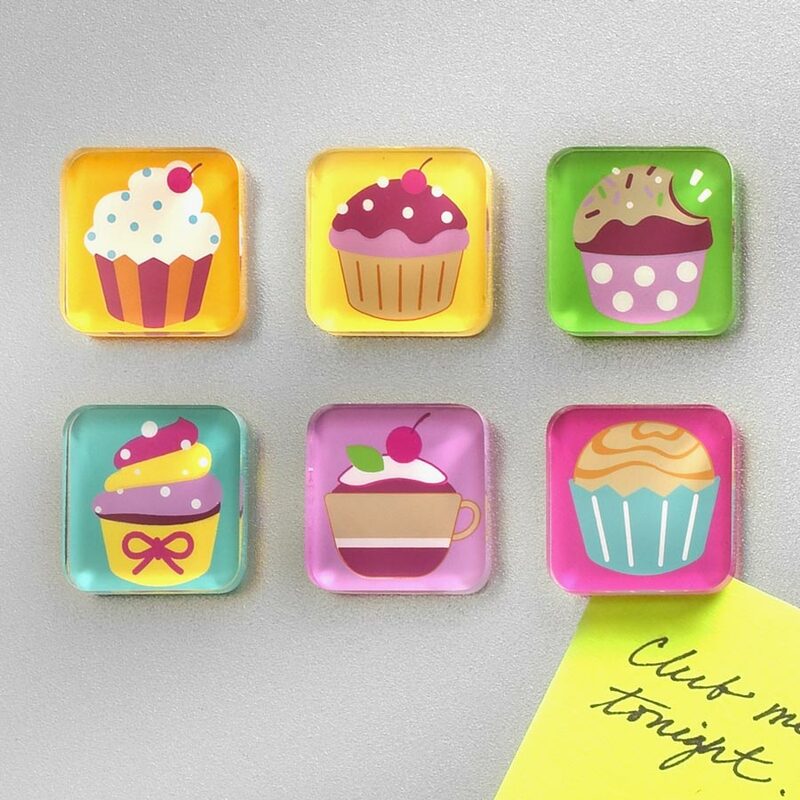 With four cute designs to choose from – cupcakes (yum! 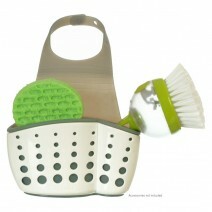 ), shoes and purses, footprints, and bugs (cute!) 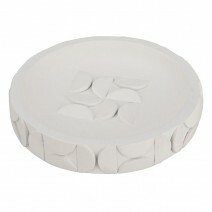 – they're designed for everyone's tastes, especially the kids (and big kids). 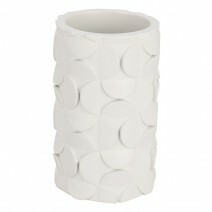 Another quality Spectrum home storage and organisation product.